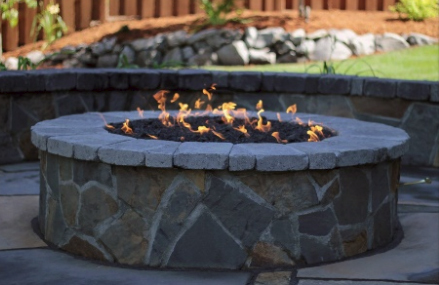 The Pacific NW has really seen a boom in the sought-after fire pits and fire places trend in the last few years. Who doesn’t like the ambiance of a warm crackling fire, in your own back yard! 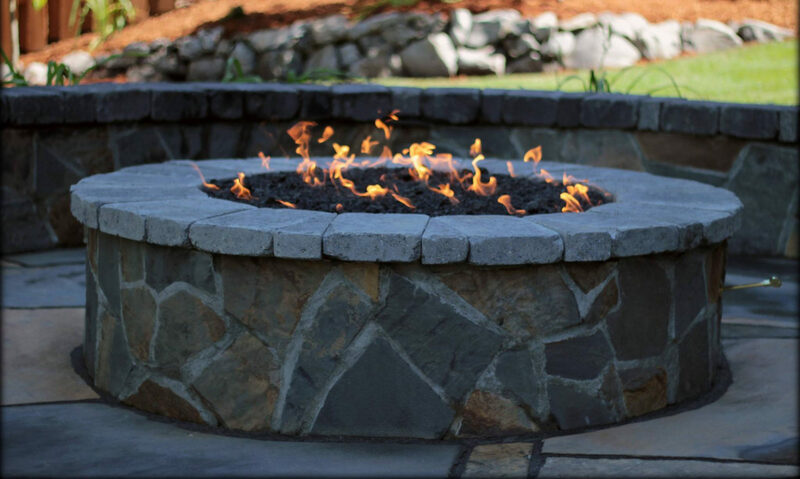 At Exstream Landscaping we offer the casual atmosphere of a fire pit; reminiscent of camp fires, roasted marshmallows and glowing faces or the more formal look and feel of a fire place. Fire pits create a more social atmosphere allowing for seating around a full 360 degrees. 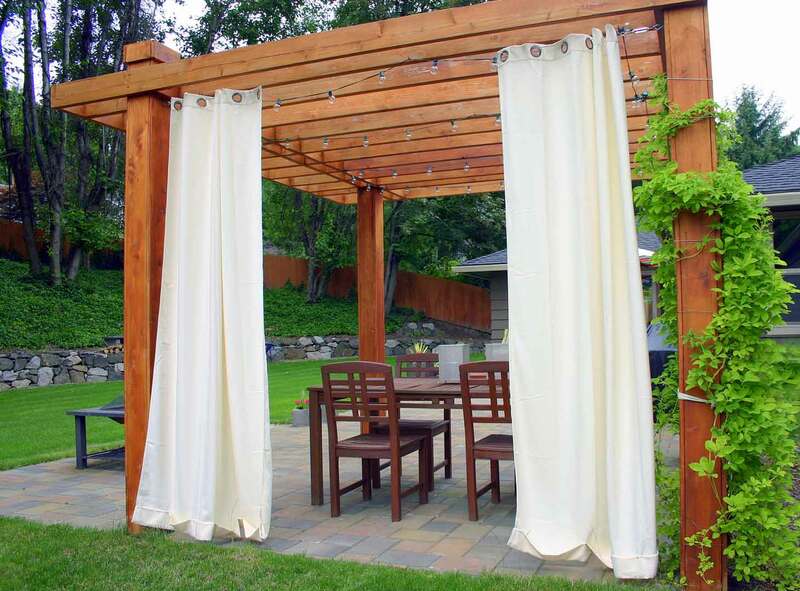 Paired with a seating wall and pergola this would create the maximum allowable social atmosphere. 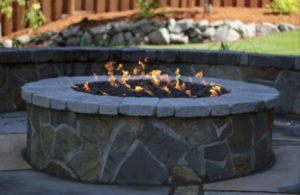 Fire pits also typically cost significantly less money as they don’t have a need for additional structures like a chimney. Fire places only face one way and aren’t portable so they offer a less social atmosphere but do offer a more cozy, intimate and romantic feel. 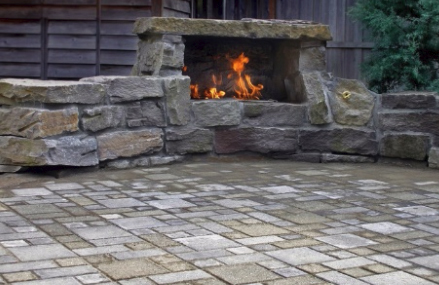 When paired with an outdoor kitchen and housing a pizza oven, fireplaces can really add to both the look and functionality of your outdoor environment in a way that a fire pit cannot. Here in the NW we have an abundance of natural raw materials from which to build. From indigenous slate and Flagstone to Basalt other local stones we can create a natural look for your outdoor oasis. If it’s a more formal look your heart desires you can choose from a plethora of man made materials. 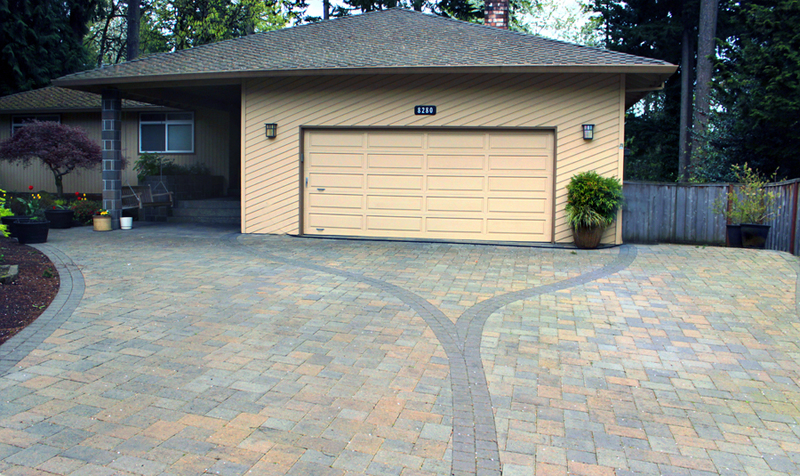 Belgard products as well as Western Interlock offer a whole host of beautiful products for you to choose from! 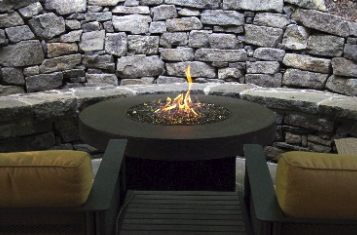 You can also choose wood burning or gas for your fire pit or fire place. Gas is easy, convenient and environmentally friendly. If available in your area. If you don’t have gas availability then log or wood burning will be a significantly less expensive option. 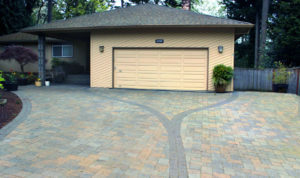 Whatever you choose, Exstream Landscaping can help create the landscape of your dreams just give us a call at 503-654- 1953 and let’s get starting on your outdoor environment TODAY! 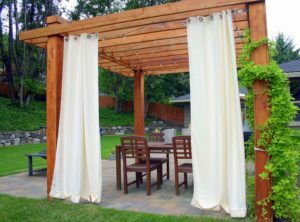 Covered outdoor living areas allow year-round usage of your outdoor environment. 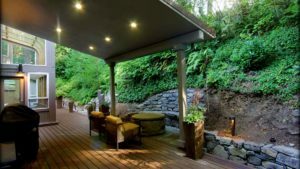 Here in the Pacific NW it rains, a lot… With the advent of outdoor rooms, we’ve really gained more time to enjoy the outdoors! Imagine a cookout with your friends and family or a neighborhood BBQ outdoors, watching the game, in November! 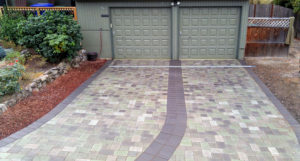 At Exstream landscaping we work with you to determine what type of covered structure works best for your personality, lifestyle and budget. 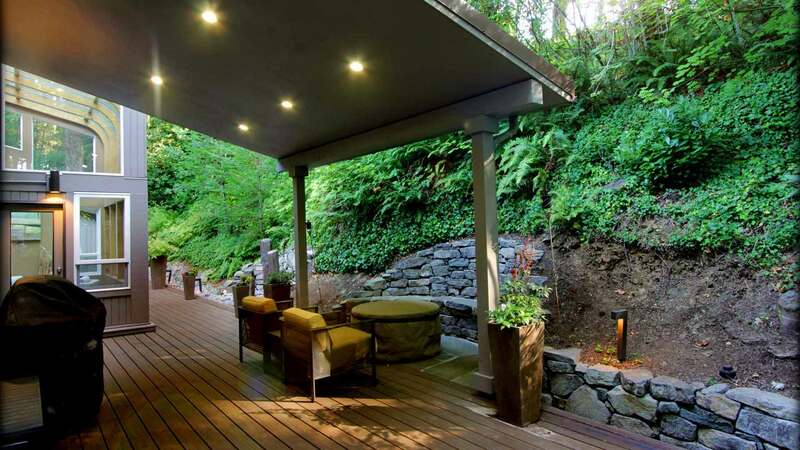 Patios and decks are a popular item for new home buyers and are almost expected in new or remodeled homes. 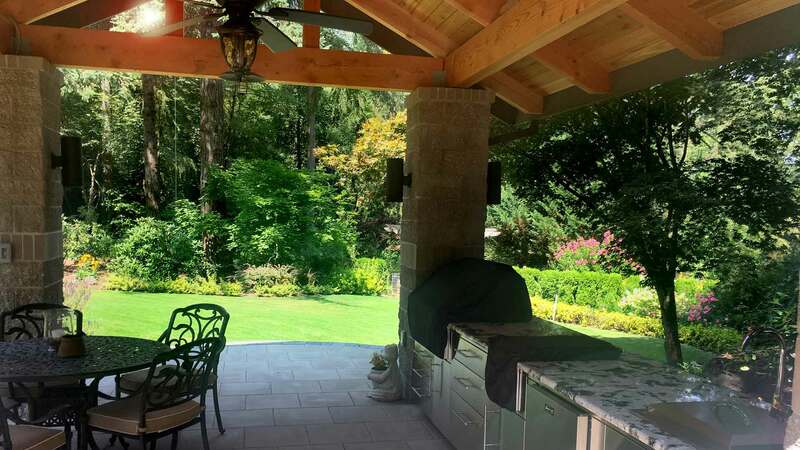 Adding a covered structure to that outdoor area will help bring a higher price and add not only perceived value to your property but real livable square footage! We will work with you to create your own unique covered outdoor oasis, whether it be a pergola, arbor, freestanding roof structure, attached deck and patio covers or an awning over an existing or new patio. We offer options such as recessed lighting, ceiling fans and skylights. 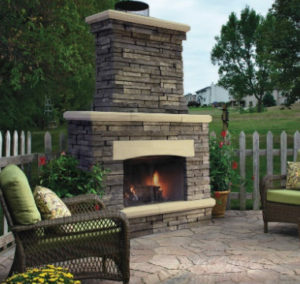 Additionally, we install outdoor kitchens, fire places &amp; fire pits as well as water elements to really bring your outdoor surroundings into the everyday life of your home. Water – Water – Water! Keep the lawn damp for 2 weeks. It is very important to water new lawns frequently enough to keep it moist at all times. This is especially important on hot and windy days. Apply a starter fertilizer on top of your sod prior to the first watering. Once the sod has knit, it should be watered enough over the first few months to maintain a healthy growing condition. After the turf is well established it should be watered deeply once a week during periods of no rainfall. You should water during daylight hours, but not in the heat of the day! Late evening watering during hot weather may create fungus problems. The best ime to water are the early morning hours between 5-8 am. A Hose timer can be very handy to have if no irrigation system is installed. 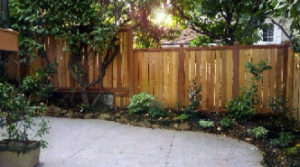 be attempted once the sod is firmly rooted and secure in place. Usually around 7 to 10 days from time of installation. For more information or to get a quote give us a call at 503-654- 1953. It's SPRINGI (well almost) Time to get that lawn ready for the new year of Cook outs and spring and summer time fun! Winter often takes a toll on your lawn. 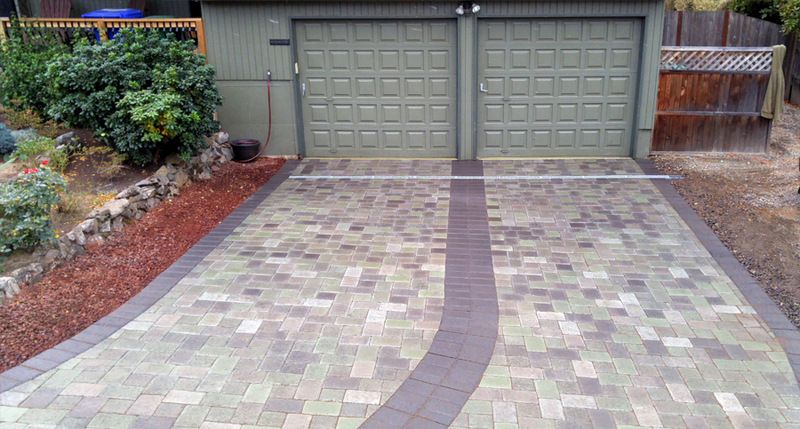 lt can look thin with muddy dead patches that look unsightly and prohibit use of the lawn. First and foremost, the lawn area needs to be assessed for proper drainage. lf the lawn isn't draining properly then all the water we here in the NW via rain will soak in and make your yard a muddy mess. ldeally your lawn should be sloped for positive draining and the soil should be porous and able to drain the rain water way from itself. lf this is not the case then it's possible that your lawn was improperly installed and the company that installed it should be contacted to remedy the situation. 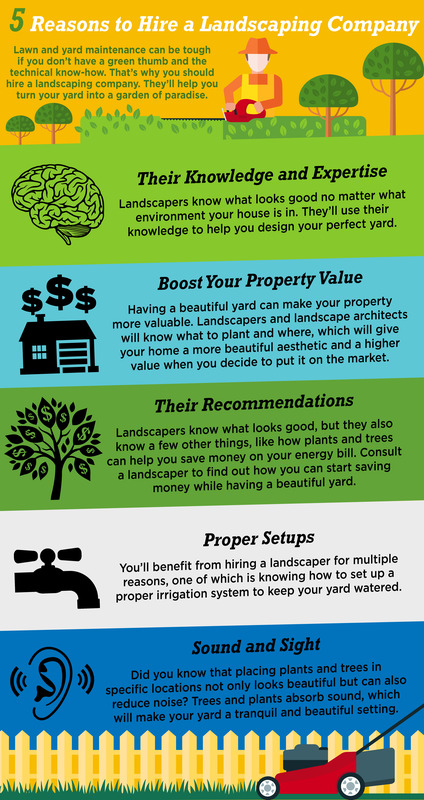 However, sometimes even with proper slope that lawn still doesn't drain properly, in that case you may need to have your lawn evaluated by professionals and different solutions offered. The following are some issues that you, as the home owner can address. Soil compaction; This hinders root growth and traps water in the turf turning areas into dead spots filled with mud. The fix for this problem can be multi faceted, there's usually more than issue going on that needs to be addressed. 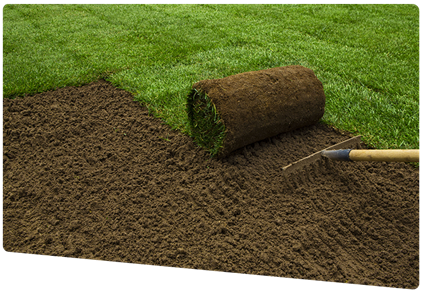 The first thing that you can do to help your lawn is; Aerating it to improve the root growth and help dry out the soil. Thatching will also improve aeration and keep dead grasses from choking out the new spring growth. Over seeding will provide new and improved grass varieties, increase the number of individual grass plants per unit of area and replace the grass plants that may have died over the winter. Lastly fertilization of the lawn is key in having a healthy, thick, green lawn. We recommend using a weed and feed product formulated for the NW. These can be easily picked up at any home improvement store or even some grocery stores. These fertilizers will nourish the turf grasses while eliminating the competing weed seeds allowing for a more luxurious lawn. Remember that your lawn NEEDS sunlight, even the turf varieties that are formulated specifically for shaded areas need light. 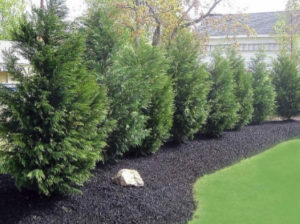 So trim and thin your trees and shrubs that could potentially shade your lawn areas giving them more light and better air circulation will also help eliminate the barren muddy areas. Moss and disease are other issues that can cause a lawn to have dead patches and we'll cover that in our next segment. It’s winter and summer seems a long long ways away.. But then again that’s what you thought about Christmas way back in June! Time flies faster than you think.. So to get ready for the eventual summer growing season here’s a couple of tips to get you going in the right direction! First of all winter is a great time to prune. The trees, shrubs and flowering plants like the rose pictured above are all dormant so prune them back hard is ideal right now. Additionally since there are no leaves or blooms you can clearly see the branching structures. 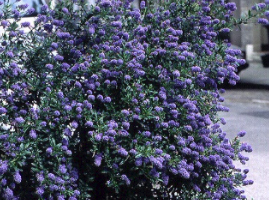 Start by looking at the plant from a few feet away and envision how you see it fitting into the landscape. Is it too big or lanky? Is it growing in a direction you don’t like? Is it encroaching on a structure or another bit of plant material? Now’s the time to cut it back into the shape and direction you want it to grow in and the direction you want it to take. Cut out all of the dead material first, all the way to quick as far back as you can until you’ve got live material. This will help to thin the plant in a natural way since you don’t want dead branches anyway. Next cut back the branches that growing either straight up ( these are called water shoots) or coming from the bottom of the plant before the graft (if it’s a grafted plant these shoots are root stock that you don’t want). 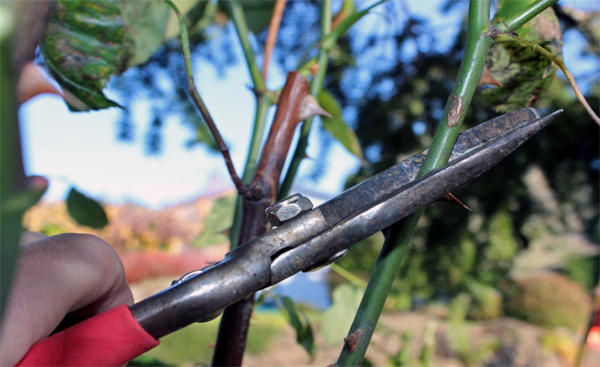 If allowed these root stock shoots will take over the plant and the fancy pants grafted tree or shrub that you’ve paid dearly for will return to its natural state and be a big disappointment. 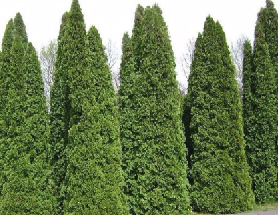 Now cut back any of branches that are growing in a non desirable direction, this will help train the plant to grow in the shape and direction that you envisioned for your landscape! 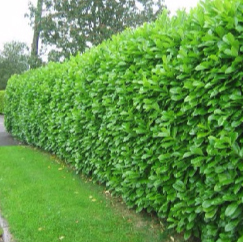 Try approaching the plant from different angles so as to see the whole plant and not miss any unwanted items. Even getting on your back under a shrub or a small tree can help you see it from a new perspective thus, making sure you’ve missing nothing and thinned it out appropriately. Lastly, try not to do all of your plants all in one day. Take your time and stand back frequently to observe your progress from afar as well as up close. 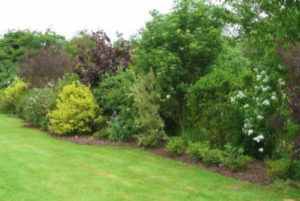 Come spring you’ll see your efforts have paid off in healthier, shapelier plants and trees that fit better into your landscape! 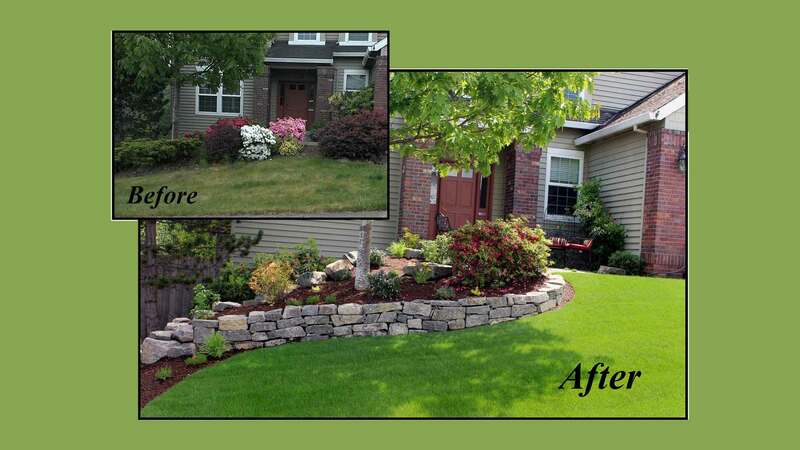 Simple but beautiful front yard transformation! and size. Installed a new stacked rock wall, defining the garden area. Put in fresh bark, removed old unruly plant material and replaced with sculpted flowering plant material. As well as turning the overgrown door yard into a small, usable, flagstone patio for guests and relaxing! 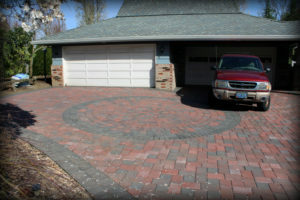 look this home received and the added value of curb appeal!